This package includes all music for your wedding ceremony. 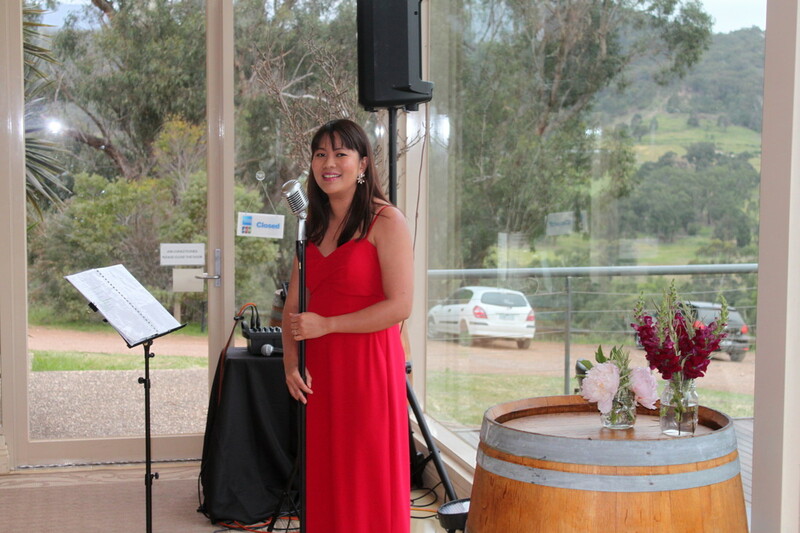 With many years of experience singing at wedding ceremonies, Sharon will ensure an exceptional standard of music provided on the most personal part of your day. This package includes all music for your ceremony and 1 x 45 minutes music set list during canapes/drinks reception. Offering a relaxed start to your wedding evening. Mingle with your guests as background music sets the tone of the celebrations to come. This package includes all music for your ceremony, a music set list during canapes, and another music set list while your guest are dining/early reception. I can provide a selection of the best wedding music - think stripped back acoustic guitar or jazz trio with a line up chosen by you. I am happy to learn a new song especially for your wedding. an additional cost may apply to cover the cost of backing tracks and preparation learning a new song ($20 per song). Phone consultations are all that is needed before your wedding. If you would like to personally meet me to discuss your wedding music, or to hear a live demonstration (during a wedding rehearsal), a $250 fee will apply. 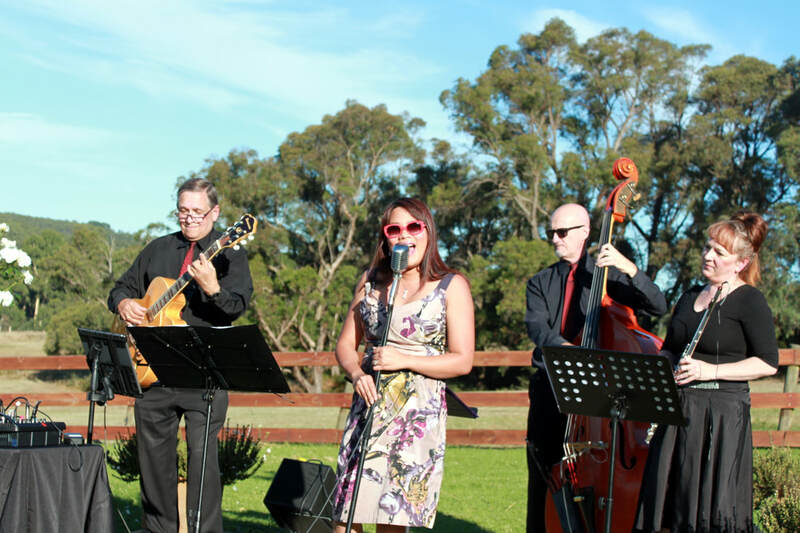 I perform at weddings in the Melbourne Metropolitan Area and Victoria. I travel to weddings around Australia on arrangement. Travel further than 1 hour from Melbourne will incur an additional cost. Please contact me for more details. A deposit of $100 is required to secure your booking. Payments can be made via direct deposit/EFT. A receipt will be emailed or sent via post to you after booking. Deposit is non-refundable except on extenuating circumstances. Cash Payment-- Payable on the day of the wedding before the performance. Direct deposit --Payable into a nominated bank account at least 5 working days before the wedding.